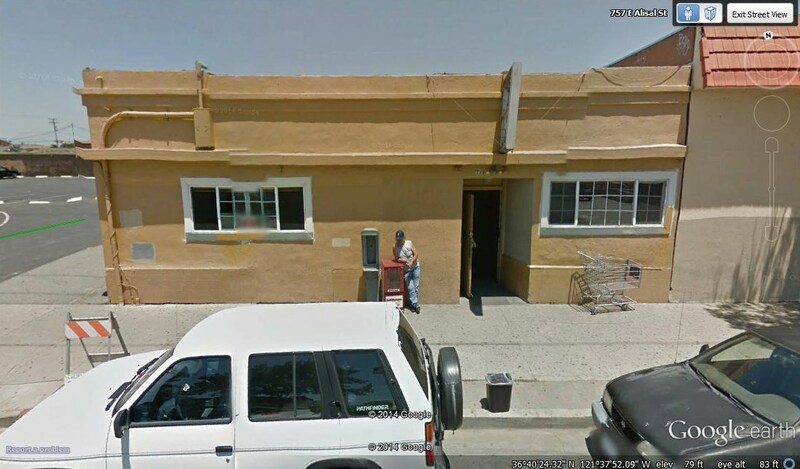 Great Opportunity to purchase a building in the heart of E. Alisal, business's surround the building with possibilities for a new owner to either start a business, rent, modify etc.. priced to sell at 400,000. Extensive Lot size of 10,100. (See Google map) Location is prime, with commerce business always growing, new opportunities yearly, the commercial property has been priced to include all fixtures inside which include pool tables, fixtures and alarm system. 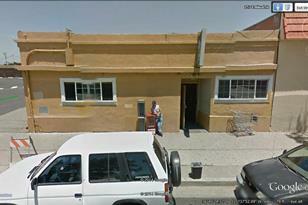 723 Alisal, Salinas, CA 93905 (MLS# 81445205) is a Commercial property that was sold at $420,000 on January 23, 2015. Want to learn more about 723 Alisal? 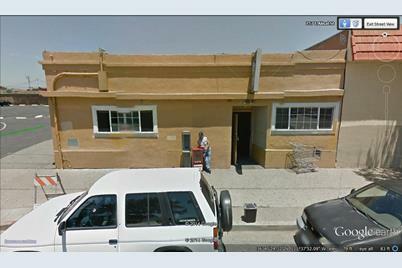 Do you have questions about finding other Commercial real estate for sale in Salinas? You can browse all Salinas real estate or contact a Coldwell Banker agent to request more information.